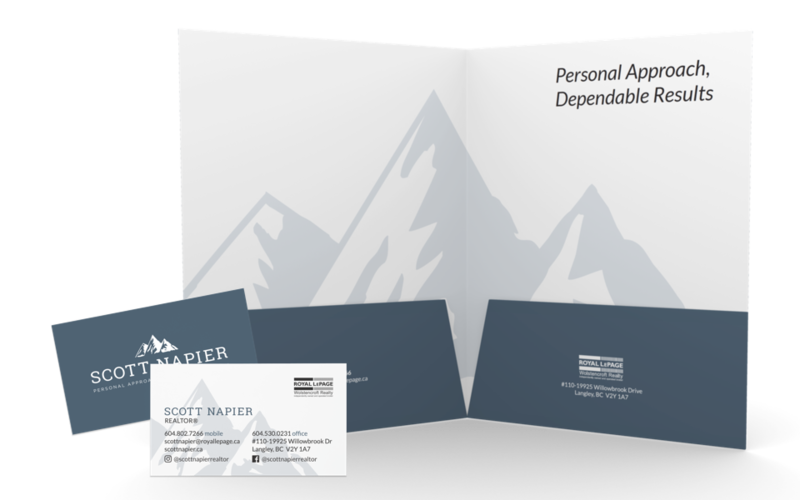 Taking Scott’s existing brand that incorporated the mountain silhouettes and great typography, we applied some simplification and made alternate versions that will fit nicely into social media profile pictures (perfect squares or circles) to help our client reach a broader audience in the modern day marketing world. 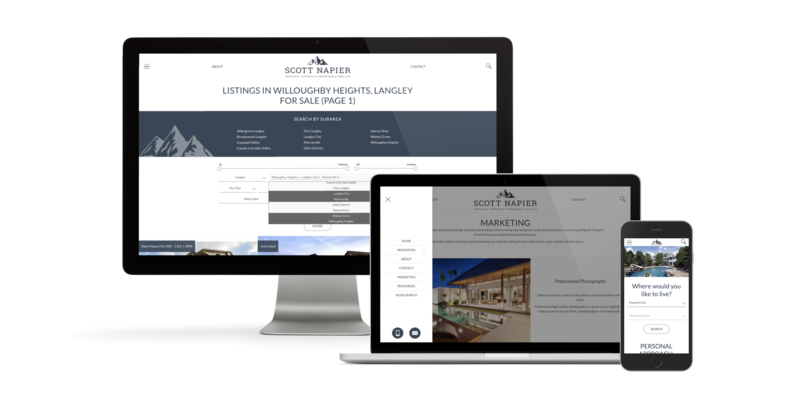 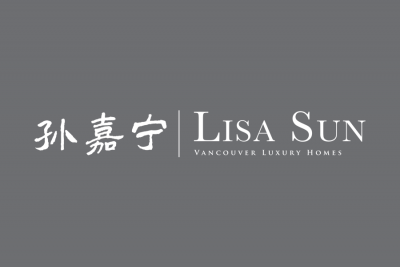 Based on our new Fairview template, Scott’s real estate website focuses on listings in Langley, Cloverdale, Aldergrove, Abbotsford, and Surrey (British Columbia). 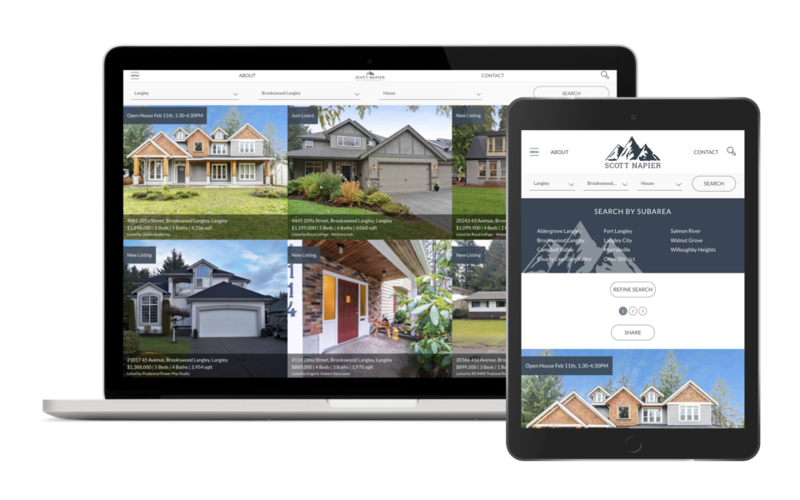 With a custom-upgraded listing gallery that features the inline-swipe photo gallery as well as enhanced listing views on his own featured listings (sample can be found on this lovely 2 bedroom condo in Langley listed by Scott) this semi-custom website is well positioned to help Scott effectively showcase all the MLS® listings as well as his own in a more elegant fashion. 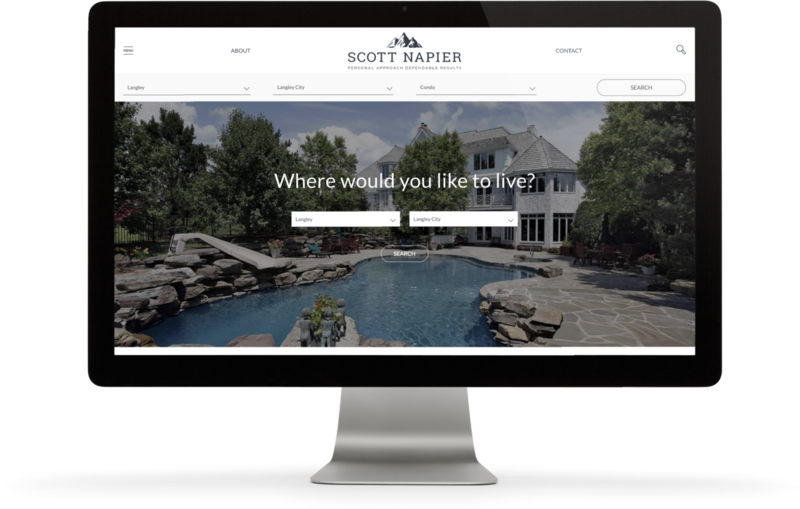 A great online impression must be followed up, with consistency, by an amazing in-person presentation. 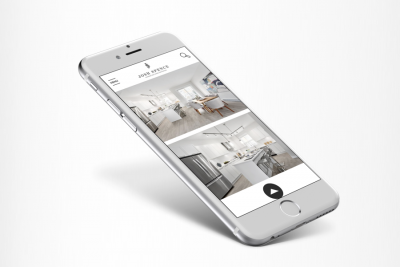 Custom designed folders, business cards, and listing feature sheets all contribute towards an amazing listing presentation to help our clients secure more real estate listings in a competitive field. 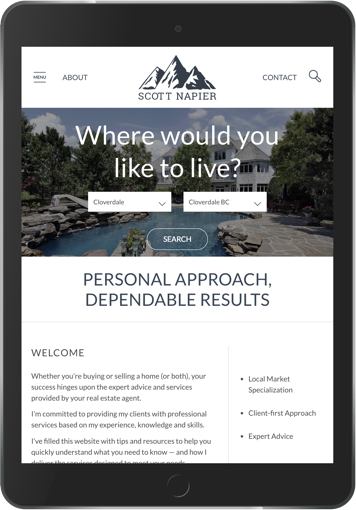 With more visitors seeking out real estate listings & real estate agents through online means, a well-matching social media presence was essential for Scott to compliment his mobile-responsive MLS®-powered website. 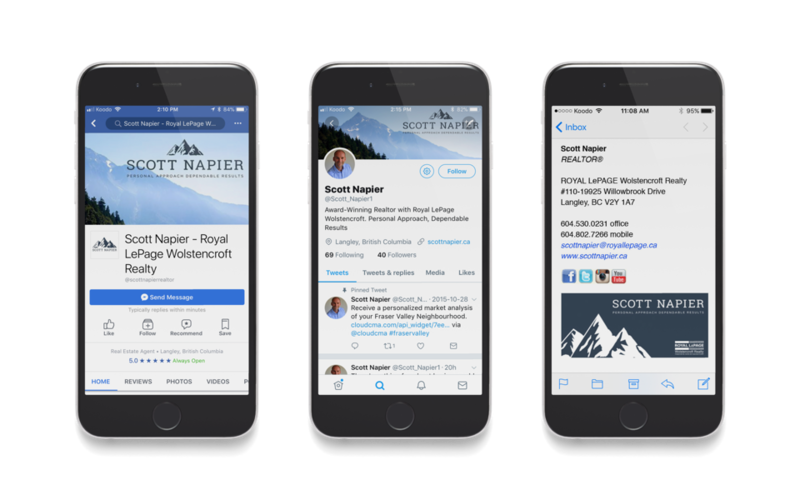 The carefully designed social media collateral helps Scott establish his brand image across all medium to maintain that front-of-mind awareness in the brains of his future (and current) customers. 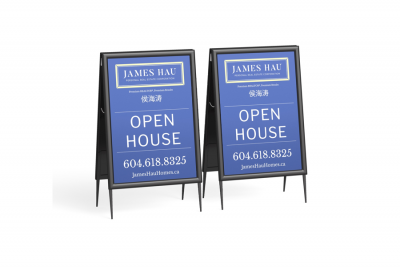 Loyalty and retention start with a great impression.